Food Corporation of India (FCI) will be the designated central nodal agency for price support operations for cereals, pulses and oilseeds. 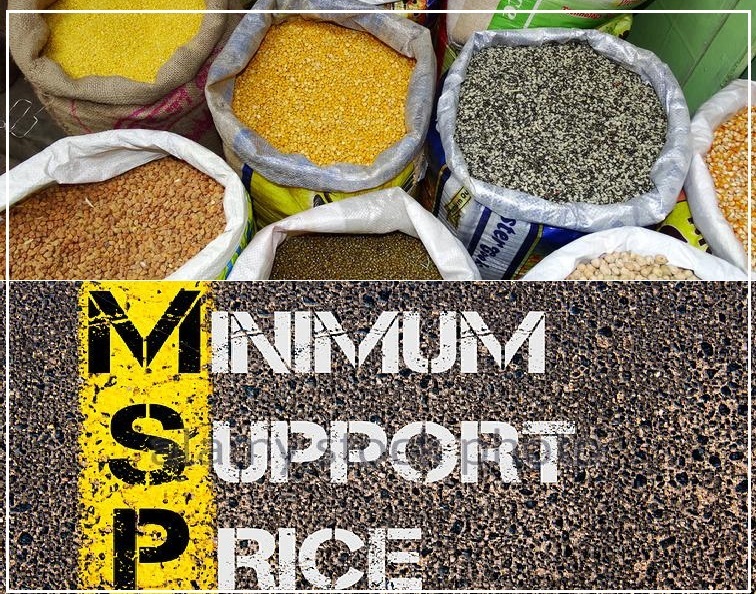 To supplement the efforts of FCI, the National Agricultural Cooperative Marketing Federation of India Limited (NAFED), National Cooperative Consumers' Federation (NCCF), Central Warehousing Corporation (CWC) and Small Farmers Agri - Business Consortium (SFAC) may also undertake procurement of oilseeds and pulses as per their capacity. A new crop insurance scheme 'Pradhan Mantri Fasal Bima Yojana' has been launched by the Government. Under this scheme, the premium rates to be paid by farmers; are very low- 2% of sum insured for all Kharif crops, 1.5% for all Rabi crops' and 5% for commercial and horticulture crops. The new insurance scheme involves use of simple and smart technology through phones & remote sensing for quick estimation and early settlement of claims. The Government has also launched a Mobile App "Crop Insurance" which will help farmers to find out complete details about insurance cover available in their area and to calculate the insurance premium for notified crops. 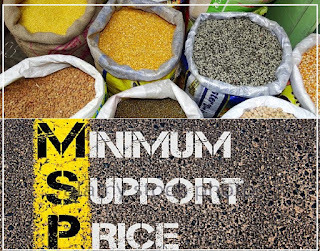 The Government has also launched a scheme to develop a pan India electronic trading platform under 'National Agriculture Market' (NAM) aiming to integrate 585 regulated markets with the common e-market platform. Each State is being encouraged to undertake three major reforms - allow electronic trading, have a single license valid throughout the State and a single entry point market fee. It will also enable farmers to discover better prices for their produce. 221 markets in 11 States| have already been brought on the e-NAM platform. The Pradhan Mantri Krishi Sinchai Yojana is being implemented with the vision of extending the coverage of irrigation 'Har Khet ko Pani' and improving water use efficiency 'Per Drop More Crop ' in a focused manner with end to end solution on source creation, distribution, management, field application and extension activities. A handbook for women farmers 'Farm Women Friendly Hand Book' containing special provisions and package of assistance which women farmers can claim under various on-going Missions/ Submissions/ Schemes of Department of Agriculture] Cooperation & Farmers Welfare has been brought out. Women farmers/beneficiaries could approach the nearest Project Director (ATMA) / Deputy Director (Agriculture) office at District or Block Technology Manager/Assistant Technology Managers at Block level for instant help and facilitation for availing the benefits. With the above measures taken, the Government has set a target to double the farmers' income by 2022.